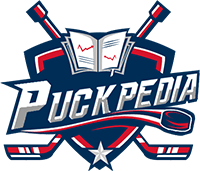 PuckPedia is the exclusive home of the NHL Agent Leader Board. What agent currently has the most amount of money on the books? Who’s got the highest Cap Hit/AAV? PuckPedia has these answers below. Sort by Total Value of Active Contracts, Current AAV of Active Contracts, and Largest AAV. Click on an agent to see the players and contracts they represent.